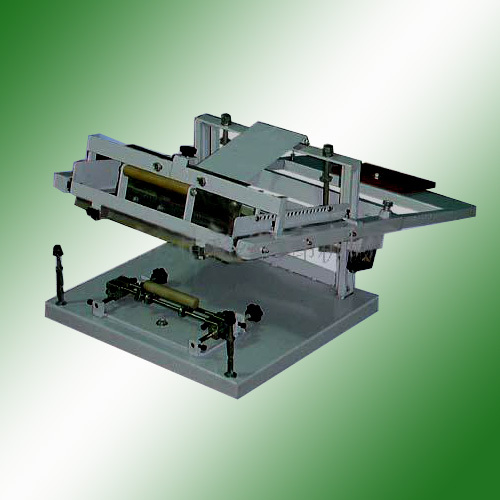 Interchangeable System allows you to punch coil, comb or wire with only one machine. 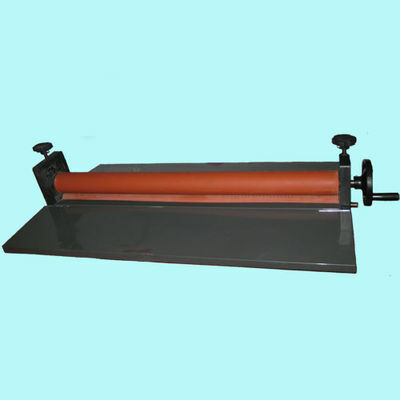 A versatile modular binding punch that is designed as an affordable option for offices that need to use multiple different styles of binding. 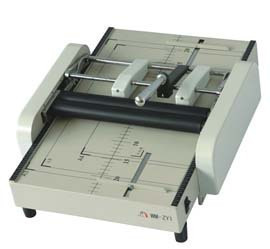 In fact, it is the least expensive modular electric binding punch available on the market. The D600 allows you to create up to 7 different hole patterns using easy to change modular punching dies. That means that you can bind a document with spiral coil, then minutes later you can do a project with either wire or comb binding. All metal made, electric punch by simply push pedal-switch. Interchangeable dies set wholly fit various punch requirements. operating space and makes job convenient. Lock on/off design ensure machine working in safe. Side margin control on die set provides margin operation 2/4/6/8mm. 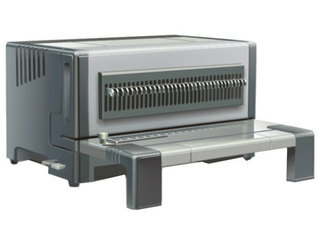 ·Working with D600 can fit various binding requirements. 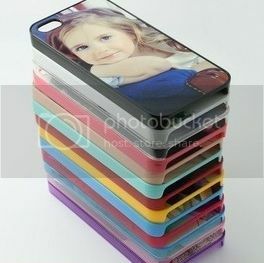 ·Binding space can be adjusted to suit wire made by different manufacturers. ·Perfect wire close effect makes documents aesthetic. They are made of very strong metal and can last many years. This machine is now stocked in our HongKong warehouse and ready to ship. Know more about us , click here!